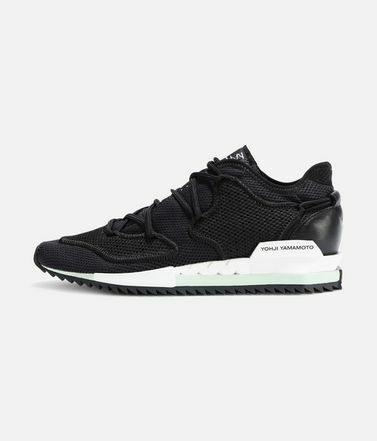 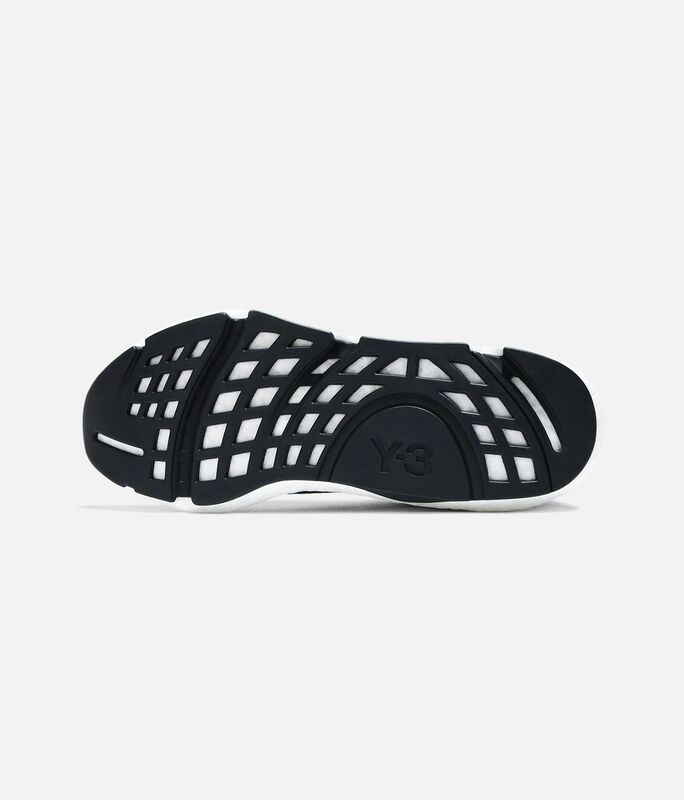 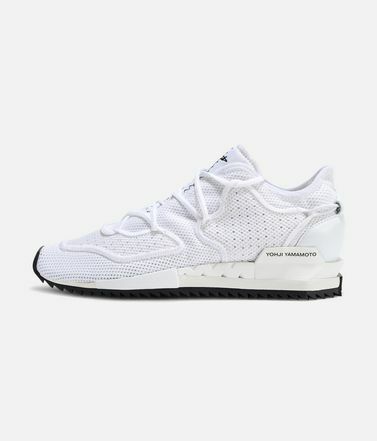 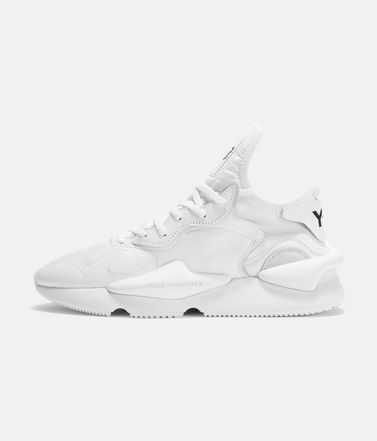 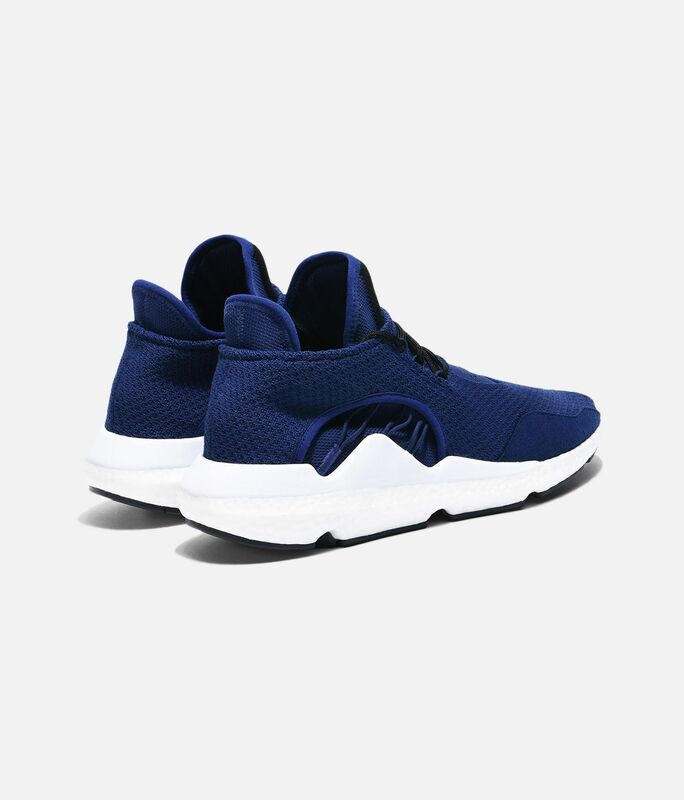 An innovative trainer, the Saikou merges the minimalist style of Y-3 with Boost cushioning. 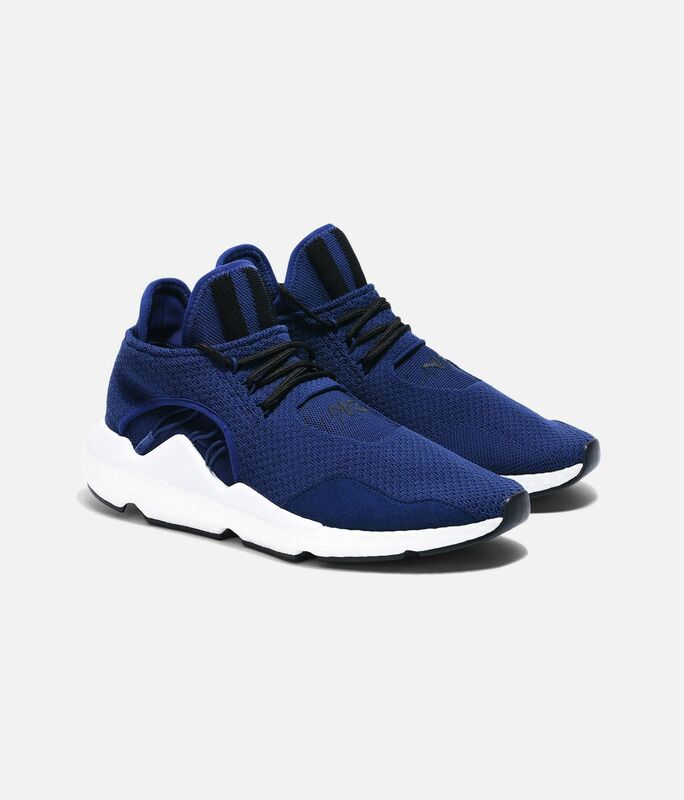 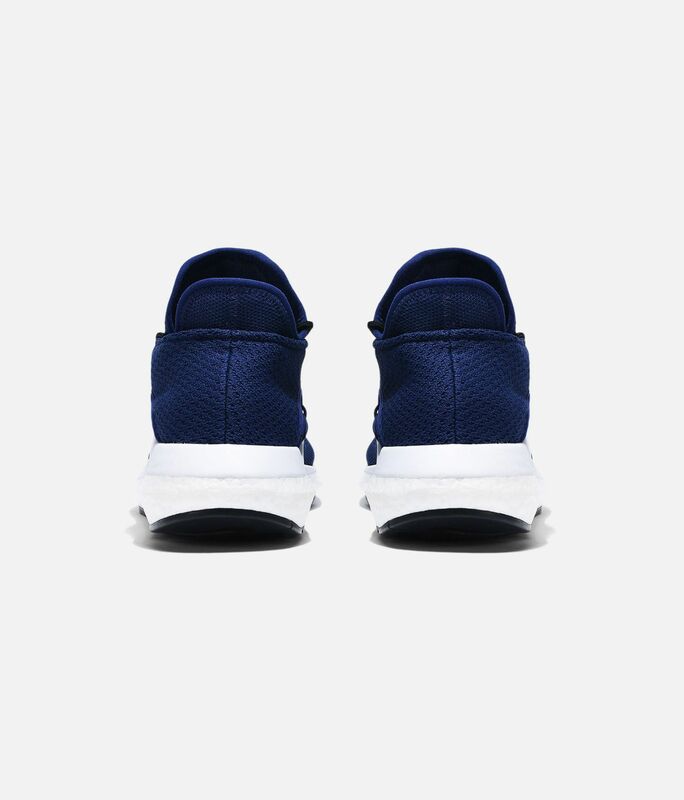 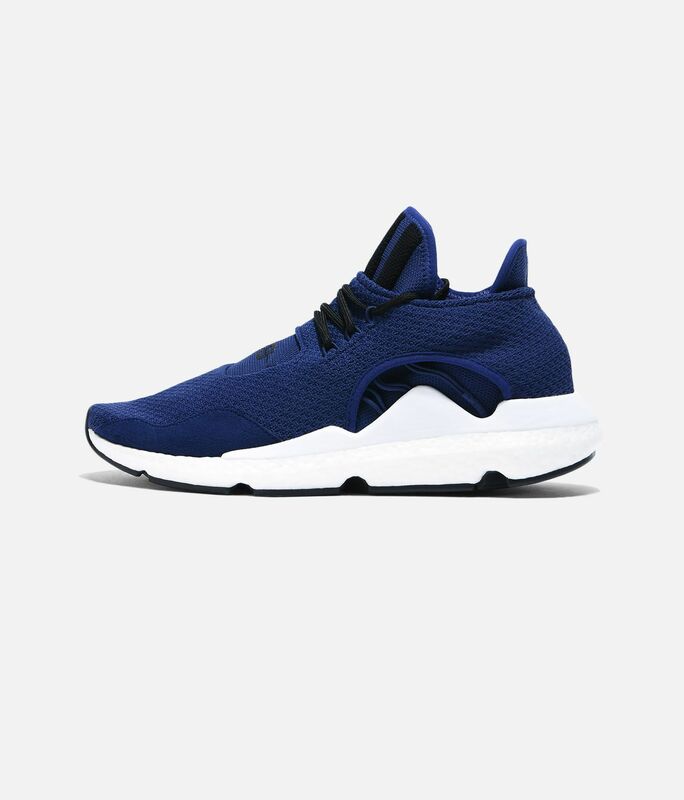 The upper features flexible, sock-like Primeknit and has a suede toe cap and knit 3-Stripes on the tongue. 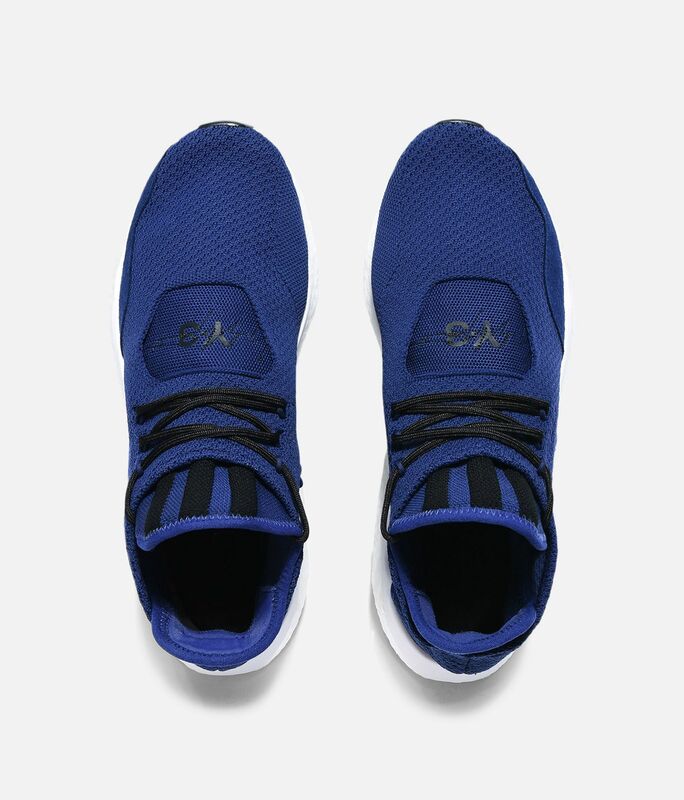 Logo graphics below the laces accent the look.